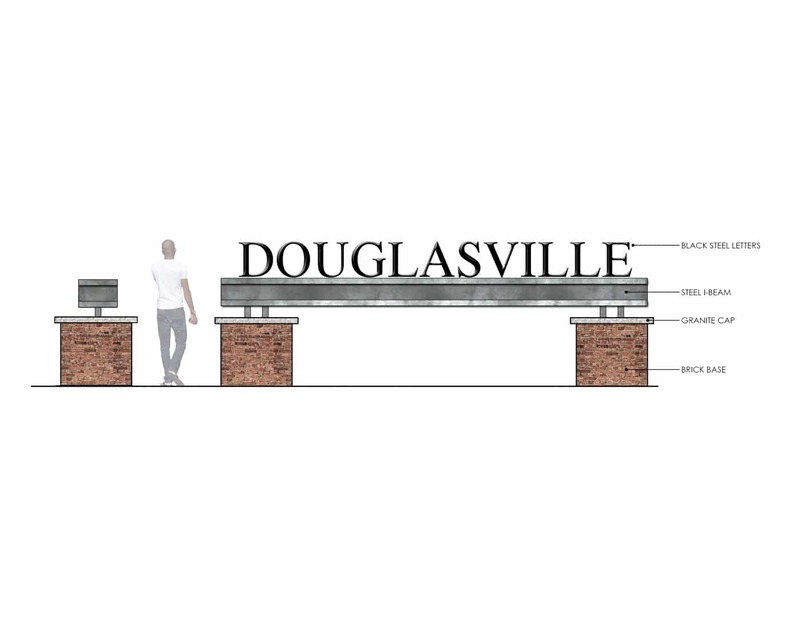 TSW was retained by the City of Douglasville to create concept plans for two Gateway Parks in Douglasville. 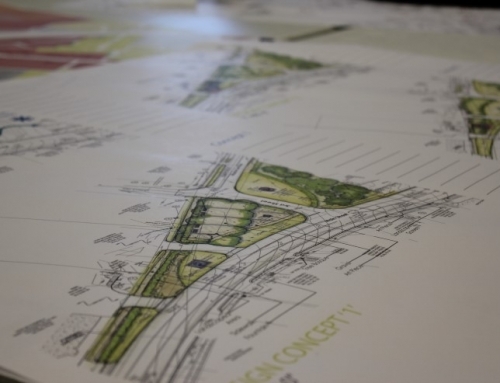 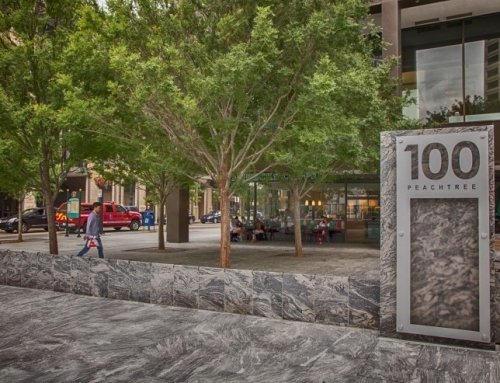 The concept plans include hardscape and landscape call-outs for proposed ideas and materials. 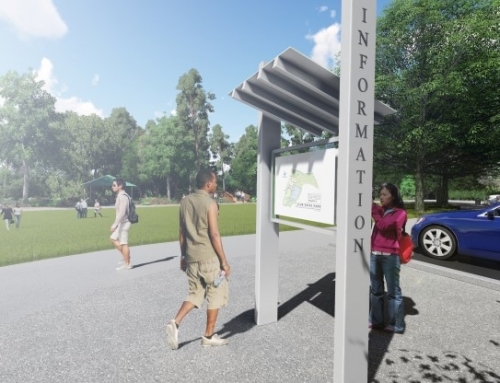 Several concepts were explored before narrowing the options down to two final concepts with the City and Community and Development Services Director. 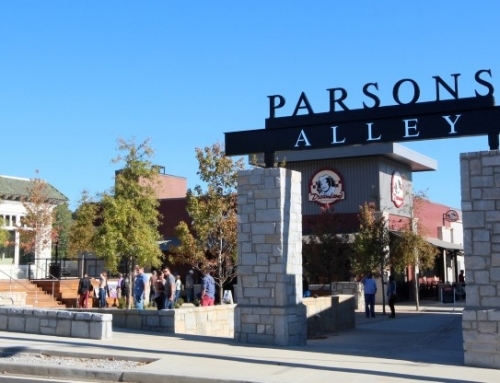 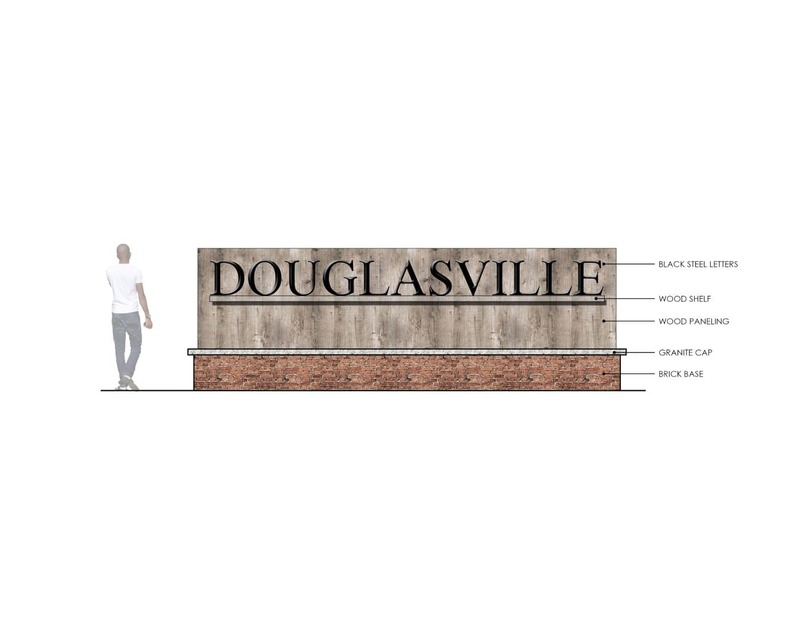 Brick, wood, and steel were used to speak to the character of Douglasville’s historic downtown. 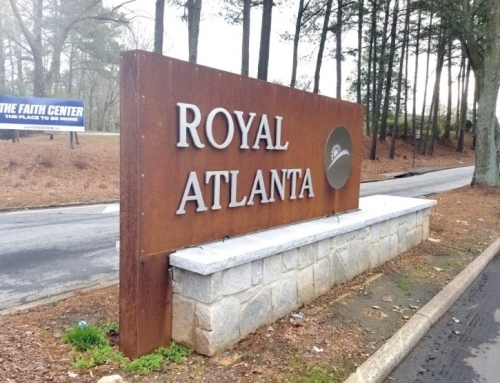 The welcome signs, located at two areas in Douglasville along HWY 92, welcome visitors and residents alike into the city of Douglasville. 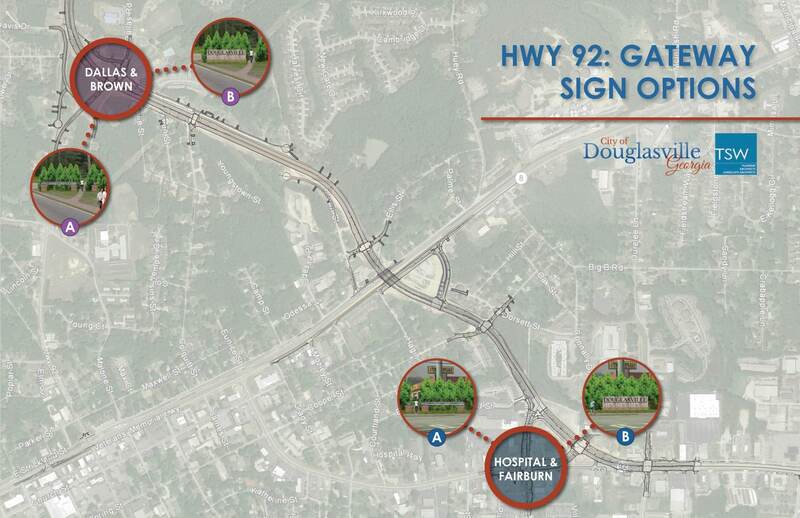 Recently expanded and redesigned, HWY 92 acts as the major connector and thoroughfare into and out of the city.